Professor Marié P. Wissing is research professor in the Africa Unit for Trans-disciplinary Health Research (AUTHeR) at the North-West University in South Africa. She has teaching experience in clinical, general and Positive Psychology (PP) at various South African and European universities. She developed a research programme in Psychofortology (i. e. the science of psychological strengths; FORT) including several funded team projects, with also links to multidisciplinary projects. Her current research focus is on the understanding, measurement and promotion of psychosocial well-being and strengths in diverse contexts, with emphasis on meaning, goals, relational wellbeing, and cultures of positivity. She is a member of the international Eudaimonic-Hedonic Happiness Investigation (EHHI) project lead by Antonella Delle Fave. Marié is an Associate Editor of the Journal of Happiness studies, and a member of the editorial board of several other disciplinary journals. Her scientific output includes peer reviewed articles, chapters in scientific books, and books including Well-being Research in South Africa. 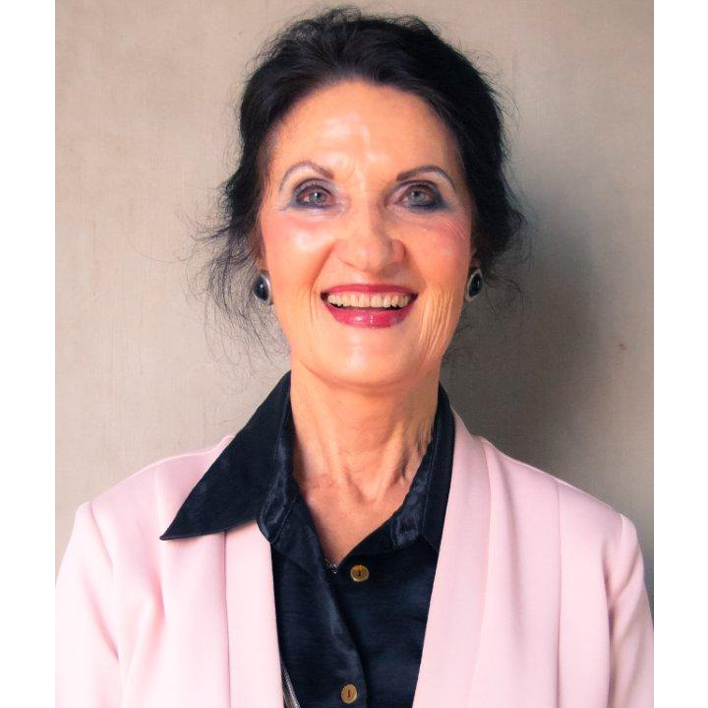 She initiated the First PP Conference in South Africa, and the first masters degree in Positive Psychology in Africa. 115 masters and doctoral degree students completed their studies under her (co-)supervision. She is on the Council of Advisors for the International Positive Psychology Association (IPPA).